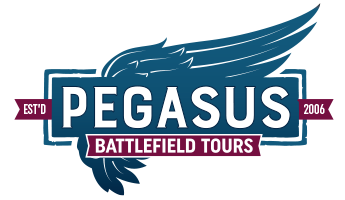 With Pegasus Battlefield Tours you are not tied to specific tour dates. 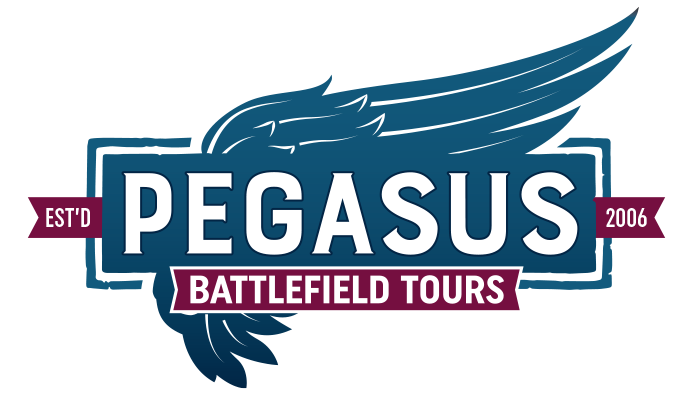 You are in complete control so you can arrange your personalised battlefield tour at your own convenience. 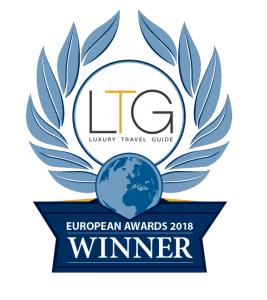 Once you have your dates in mind choose from our wide selection of subjects and we will tailor the tour to suit your interests. Multi-day tours are established by assembling a string of tours and applying a discount. Or maybe you want to follow a particular unit or relative? We can discuss all your requirements. My name is Gary Weight and I will be your personal battlefield guide. 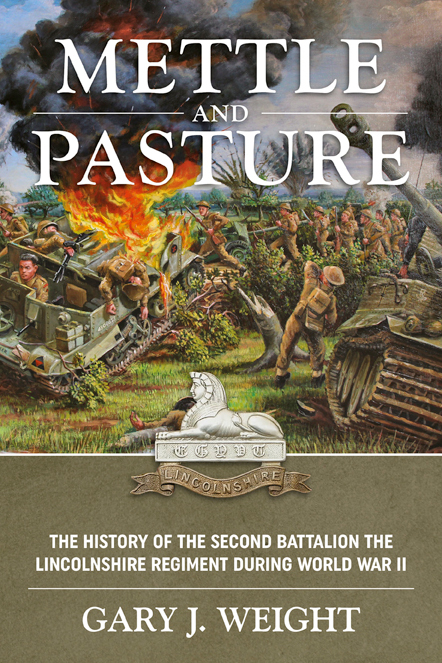 I will lead you on a historical journey, bringing to life the battles of World War I and World War II. Stand on the very battlefields the action took place. Read more about Gary here. With pin-point accuracy you will follow in the footsteps of the brave men and women of World War I and World War II. As a result of our extensive resources, your educational journey will be charged with pride, respect and emotion.